It’s called a home office, so separating your workspace from your home life may seem like an oxymoron, but doing so can positively impact your productivity. Staying focused on work when your kids or pets are playing in the same room is difficult, so get away from the family. You don’t have to build a guest house to achieve separation, either. Just find a room in your home where you can close the door. What’s more, if your family distracts you often, have a conversation about boundaries. Let everyone know that when you’re in the office, you’re working. Separating family from work with a dedicated home office does more than help you concentrate – it also lets you leave work at the office, so to speak. When you’re done for the day, you can turn off your computer, get up out of your office chair and physically leave your workspace. This mentally helps you detach from job-related thoughts. 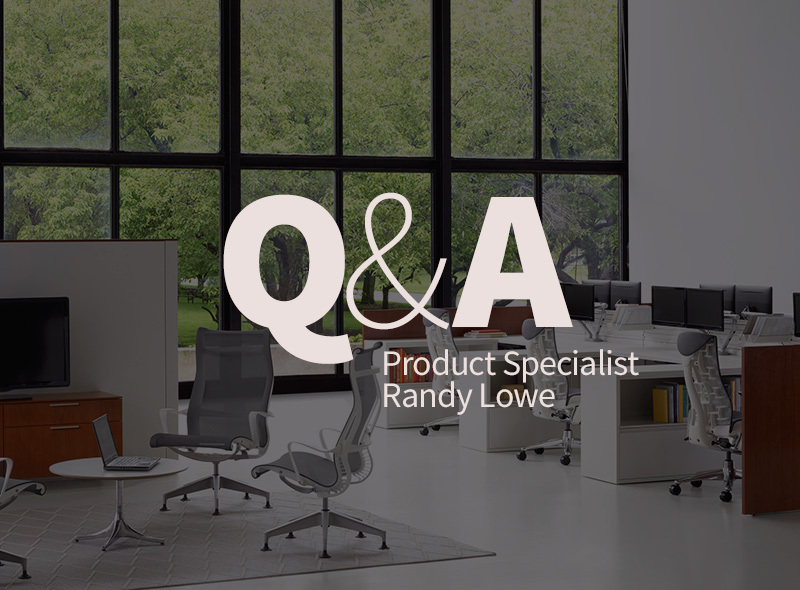 Most adults spend much of their lives working, and if you sit during this process, having a quality chair is imperative. A study published by American Family Physician found that 90 percent of adults have complained of lower back pain. This ailment can be exacerbated by poor posture and unsupportive chairs. Ease your pain to improve your mood and concentration by ensuring you use proper posture. 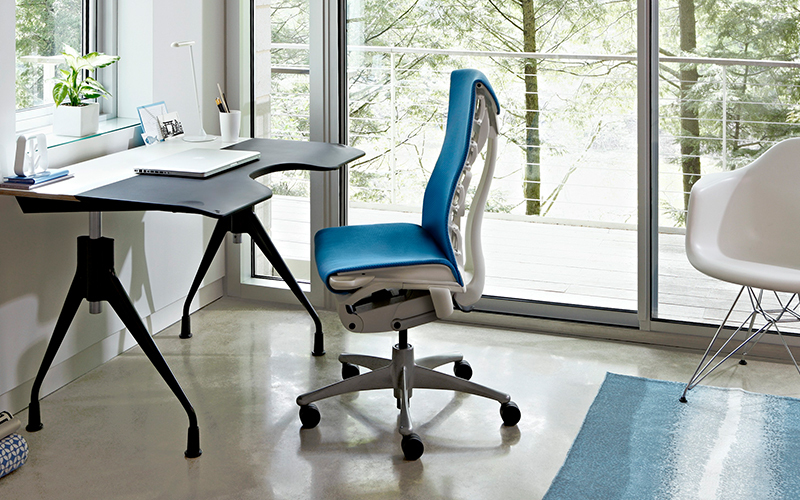 Ergonomic office chairs can help you maintain a healthy posture, so they’re a must-have for any home office. 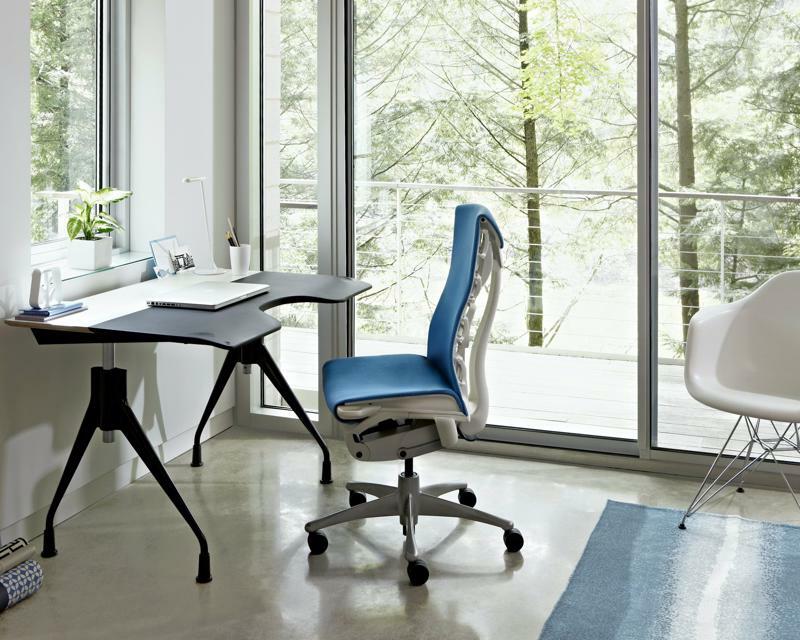 The right chair can help eliminate discomfort and promote focus. Looking for paperwork, pens or your headset can slow you down throughout the day, so keeping your office well organized may save you time and prevent you from breaking focus to find things. The best way to organize? Assign storage for everything, whether it’s extra cables, sticky notes or business receipts. Design your home office with enough storage for your work needs – having a closet or shelving is a must. A study published in the Journal of Sleep and Sleep Disorders Research discovered that employees who worked near windows got better sleep and reported higher qualities of life than peers who did not. Researchers surmised from these results that natural lighting is an important element in boosting energy levels. For this reason, plan your home office so it gets adequate sun exposure. That could mean selecting a room in your house to act as an office based on which way it faces or ensuring there are plenty of windows. While natural light is ideal, you should improve illumination in any way possible. Make sure you have enough task and overhead lighting, and keep the paint colors in your space bright – these tones reflect light better than dark shades. Finally, incorporate decorative elements like mirrors and metallic surfaces to further bounce light around the space. Knowing when everything is due and what meetings occur when will prevent you from missing deadlines or fumbling for work. For this reason, consider creating a calendar or to-do list where you can keep all your responsibilities in order. This could be a physical space, like a whiteboard, or a digital one, like an online calendar. Staying productive when working from home is possible with the right steps. These tips should help you eliminate distractions and time wasters and keep your mind on your job.